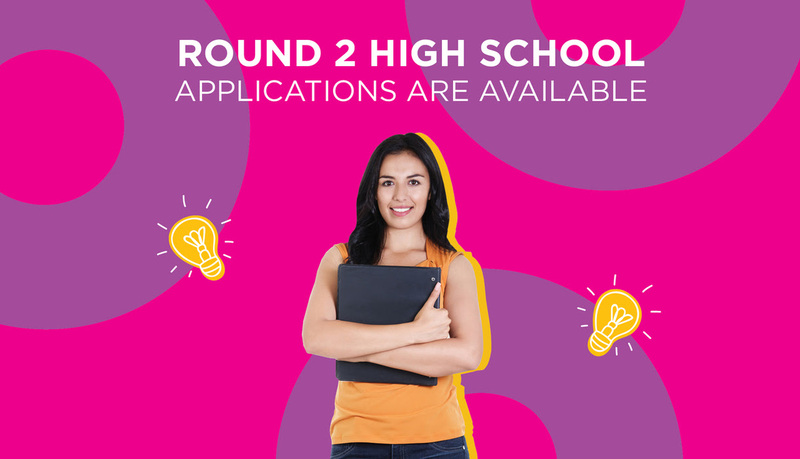 Round 2 is a new application period where only the high school programs that still have available seats after Round 1 will be available. 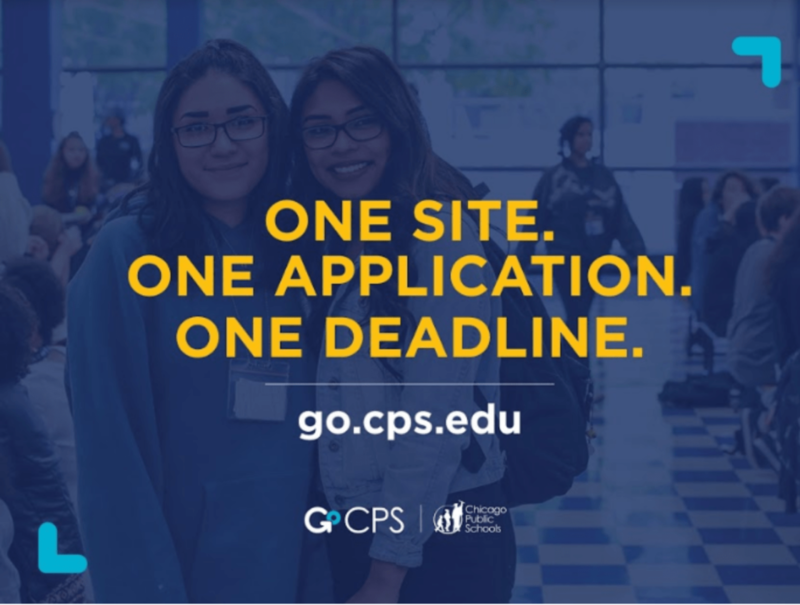 Families can select and rank up to 20 Non-Selective Enrollment programs and up to 2 Selective Enrollment schools (if the student took the Selective Enrollment High Schools admissions exam AND received a total point score of 600 or higher). 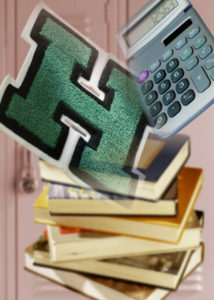 The student could receive a single best offer to one school in each category if they are matched. For full instructions on this round, please download our Round 2 Application Guide. Check out the Round 2 Program List. WHEN SHOULD I CONSIDER ROUND 2? 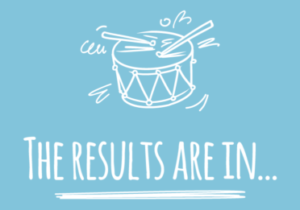 CAN I REAPPLY TO ROUND 1 PROGRAMS THAT I DID NOT GET INTO?